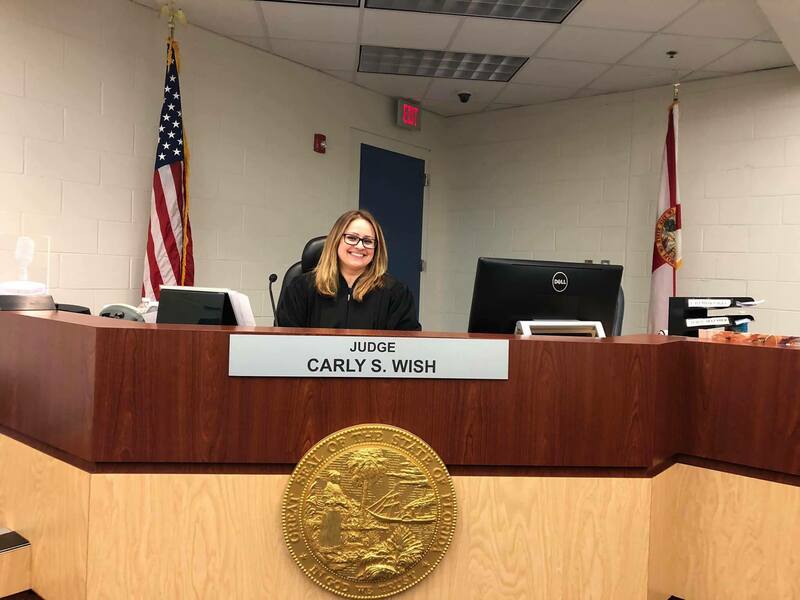 We love seeing all of the amazing things our K&E alumni end up doing in their post-Camp lives, and last week we were thrilled to see that former camper Carly Wish was named a county judge in the State of Florida. Carly was a longtime camper and a member of Juniper 1991. 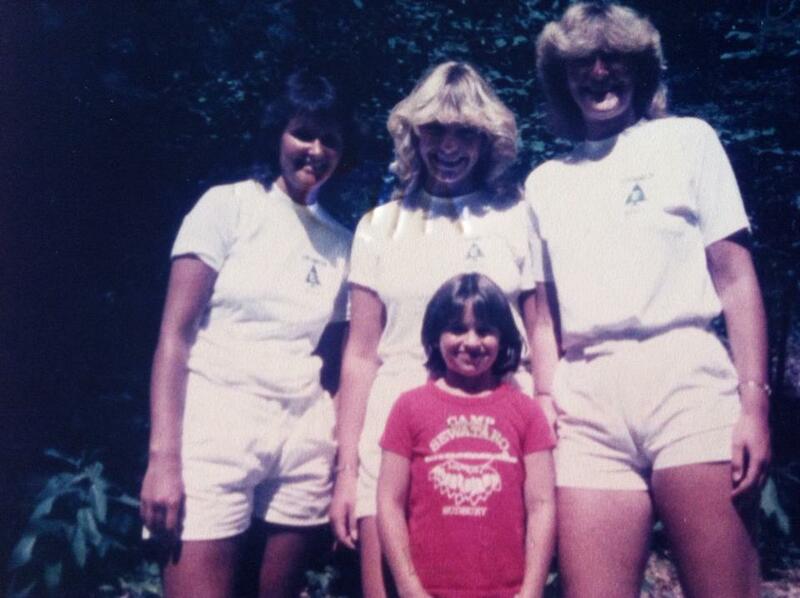 There she is in the photo below with her counselors back during the early 80’s. For those who have joined our camp family more recently, Carly is cousins with Nikki and Danielle Silverstein. Amongst the many things we remember from her years at Camp we recall with great fondness her starring in the Senior Camper production of “West Side Story” in the lead role of Maria. Let’s all give our camp friend Carly a huge “Acka-Lacka-Ching” for her incredible achievement!